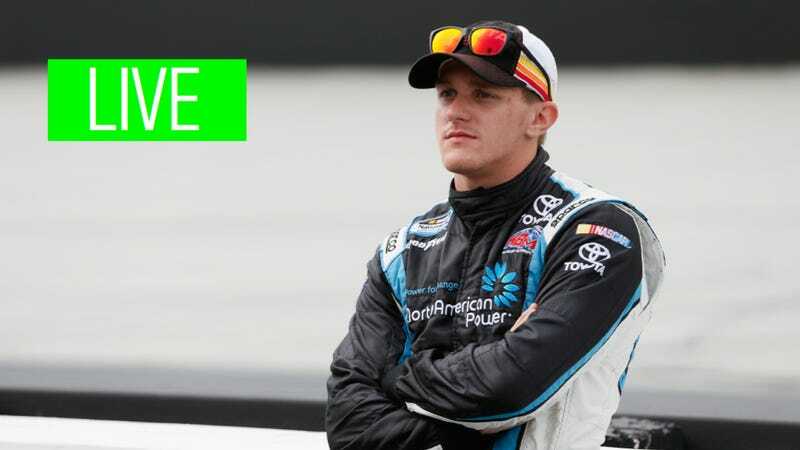 Today marks the return of How To Drive Fast with our newest recruit, NASCAR racer and all around good guy Parker Kligerman. Parker is around for next hour to answer your questions. Hop to it kiddos! Parker just introduced himself in his first HTDF column, so I don't want to bore you with all the details. What I will say is that he knows what he's doing and he's one of us, a real gearhead with an irreverent sense of humor. That should work well. I'm looking forward to hearing a lot more from him in the coming weeks. What do you want to know from Parker? Ask away below!